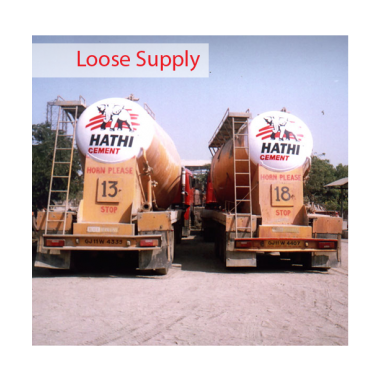 Reduced heat release, helps in managing expansion- contraction cycle, giving 'crack resistant' property. The use PPC also reduces water demand in the construction activity. added strength to the structure. Prevents Alkali / Chloride ingress, thus protecting steel reinforcement against corrosion. better workability with superior finish. 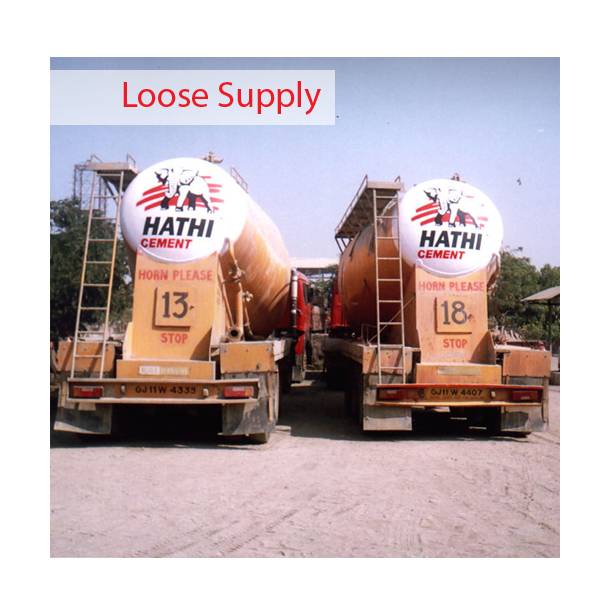 Thus HATHI PPC is unique, durable, environnent friendly Cement.